As we wave goodbye to January, we’re thinking about all things bright and cheery. 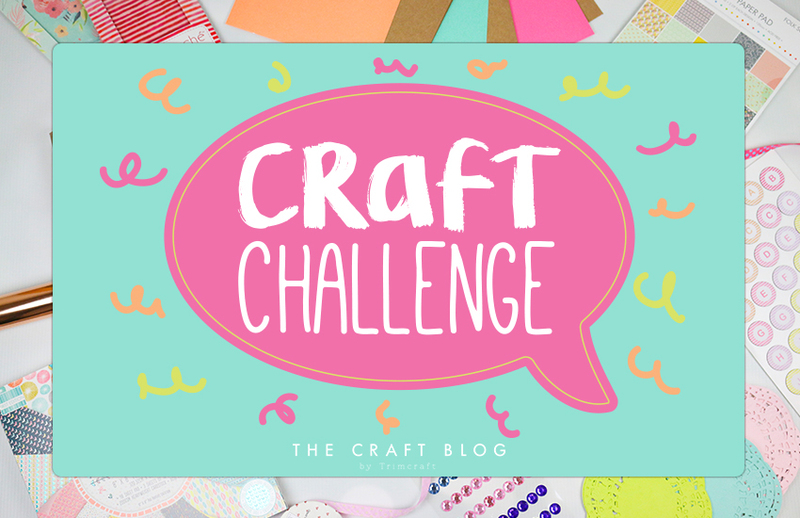 We’re looking towards sunnier skies and warmer weather, so we've got a really fun theme for February's Craft Challenge! This month, we’d like to see how you incorporate the theme of Spring into your submission. You could make an Easter card, Spring basket, themed decorations – or any other craft of your choice, but the Spring theme must be clear. We can't wait to see what you create! To enter, simply upload your project to the Inspiration area, adding ‘TC-Spring’ to the title of your submission so we can clearly see it in the Inspiration area. We will pick out our favourite project at the start of February and the winner will receive a wonderful prize from us! What will you be creating? We can’t wait to see what you make! You have until February 28th to enter. If you’re in need of any inspiration, take a look through our old blog posts to get some ideas. Good luck! Terms and conditions. All entries must be received by 12pm on the competition closing date and is open to all UK & Europe residents aged 16 or over, excluding employees or agents of the associated companies and their families. Only one entry per household. Prize contents are subject to change. No cash alternative. One prize will be given away to a member drawn at random on the closing date. Registration via www.trimcraft.co.uk is a pre-requisite to entry. Registration is free. No purchase necessary. The decision of the judge is final and no correspondence will be entered into. The winner will be notified by email. The winner’s name and website username will be available by sending a SAE marked Trimcraft Competition to Claire Brudenell, Trimcraft, Bishop House, Abbeyfield Court, Abbeyfield Road, Nottingham, NG7 2SZ, UK. Your details will be processed by Trimcraft (Nottingham) Ltd in accordance with data protection legislation.